You want the satisfaction of leasing a dependable SUV. You want to maintain the high levels of luxury that define who you are. You can do both. 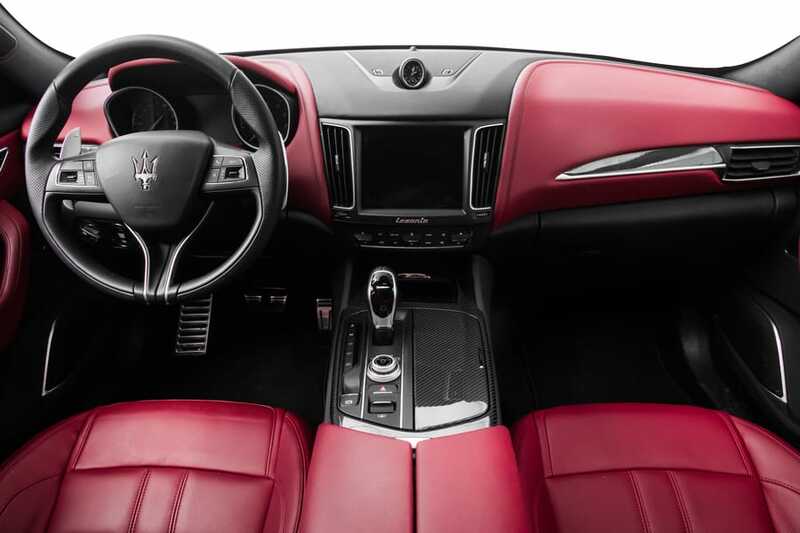 We make it simple and affordable to rent a Maserati SUV that puts you on the road to pure driving pleasure. 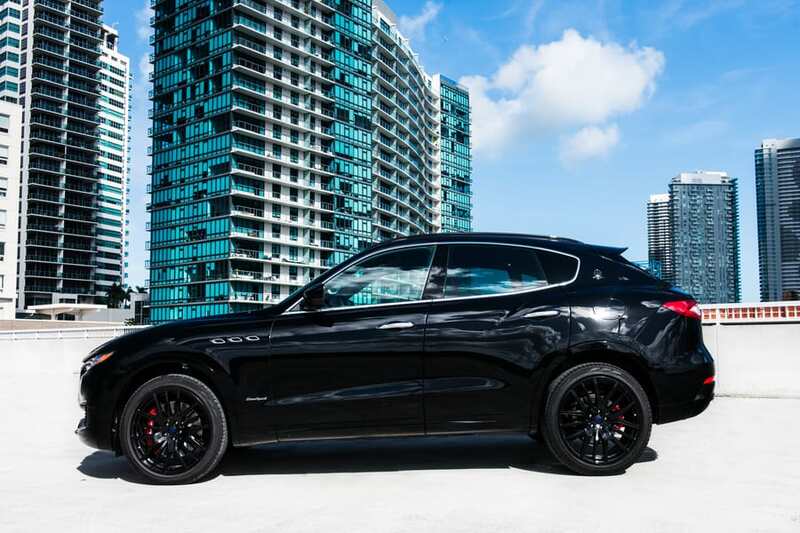 We do it with the Levante. 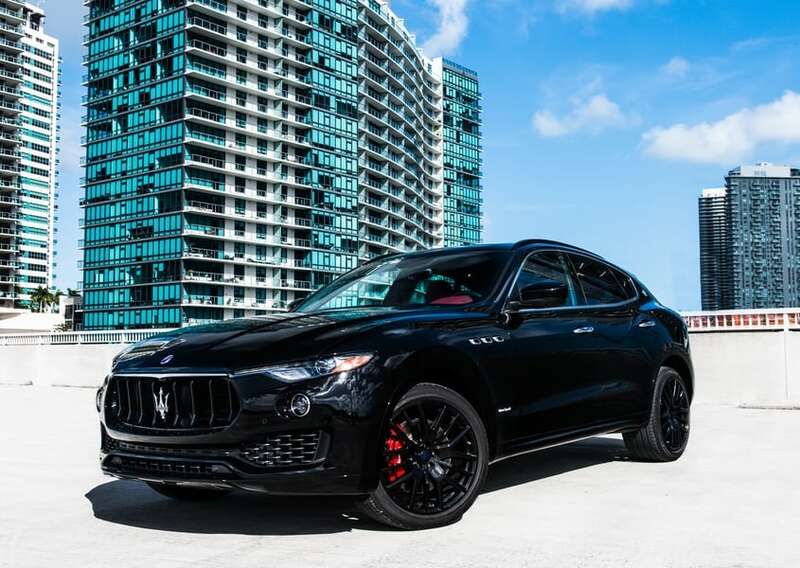 This twin-turbocharged V6 represents Maserati’s debut in the SUV market. 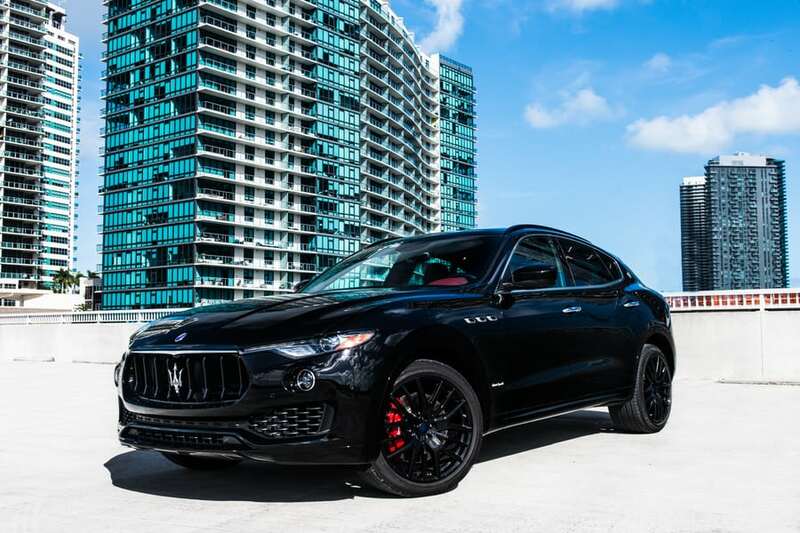 Our Maserati Levante rental in Miami gives you easy access to one of the most sought-after luxury SUVs in South Florida. Intelligent all-wheel drive takes you anywhere you want to go. 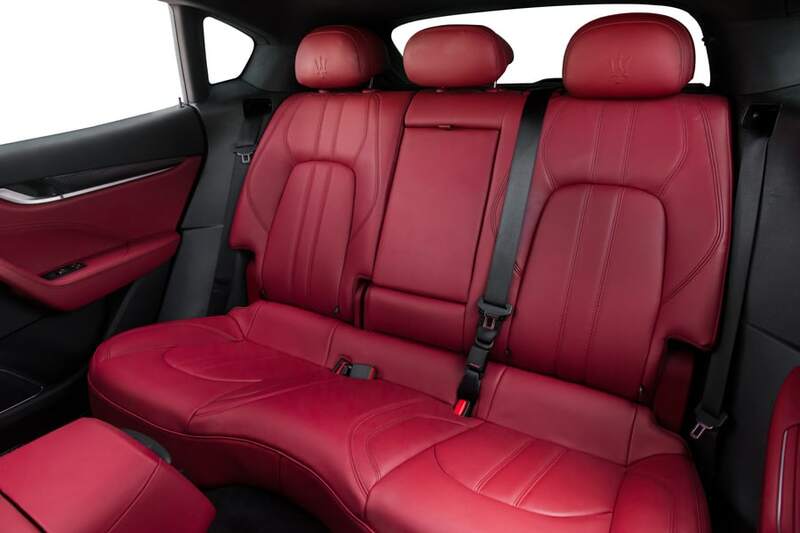 Flawlessly detailed interiors immerse up to five passengers in ultimate comfort. 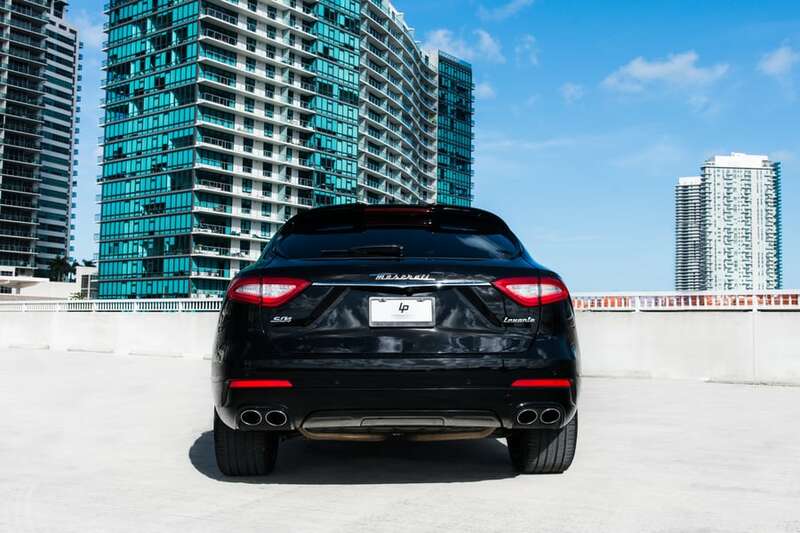 You won’t find a more impressive Maserati rental for Miami business travel. 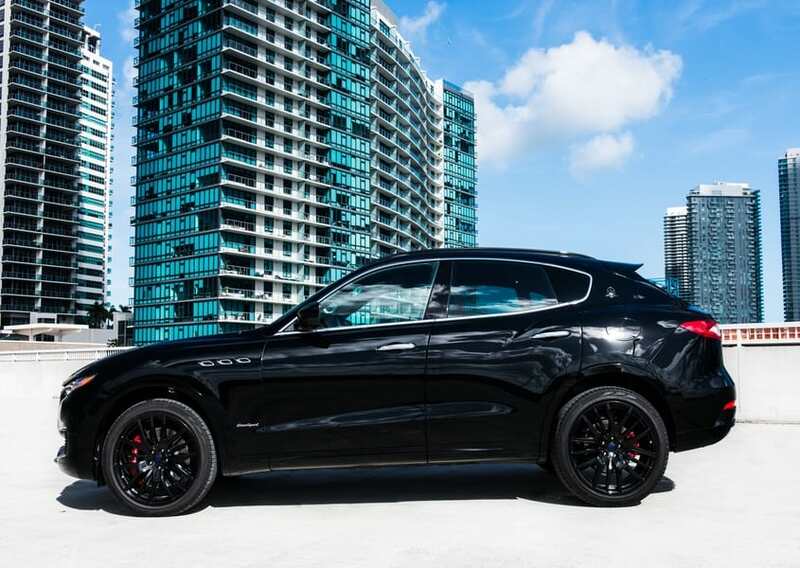 The Levante combines elegant lines with a sporty profile from the best Italian designers. It’s ideal for showing clients how very high you set your standards. From airport greetings to corporate board meetings, this SUV gets you there in style. 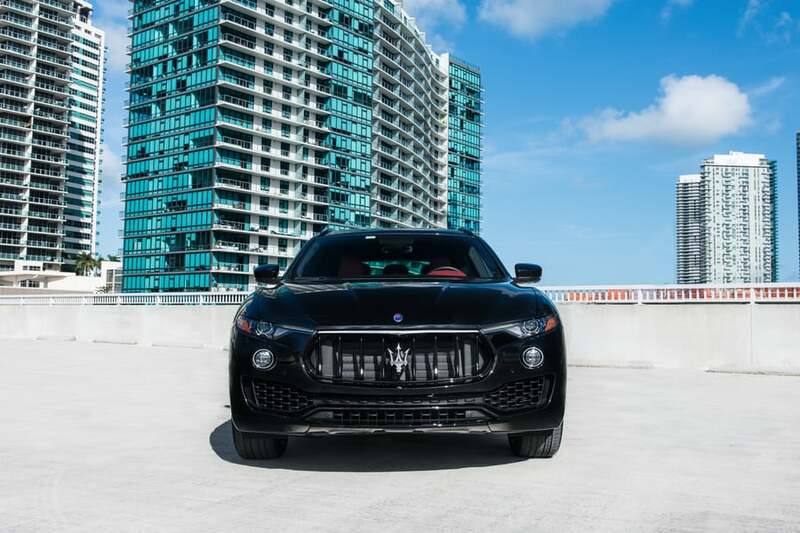 It also ensures a perfect outing for personal business, special occasions and simply cruising South Florida roads. 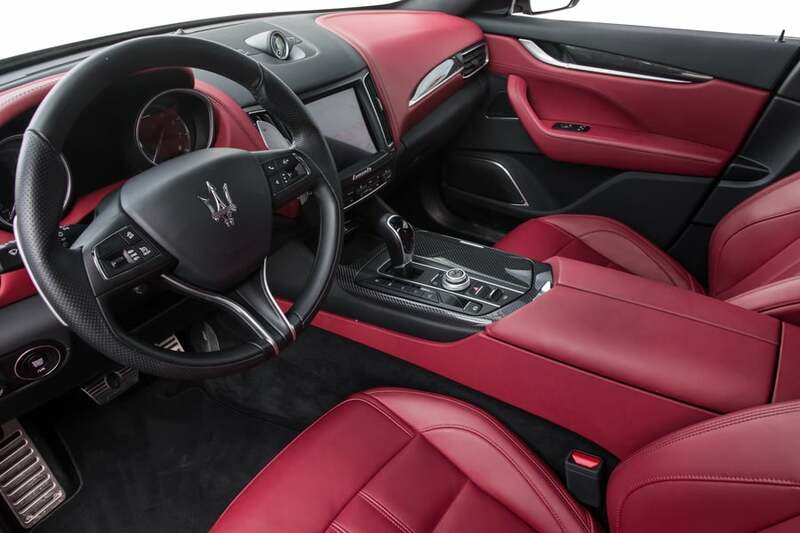 When you rent a Maserati, you’re leasing a vehicle that surrounds you with extraordinary luxury. 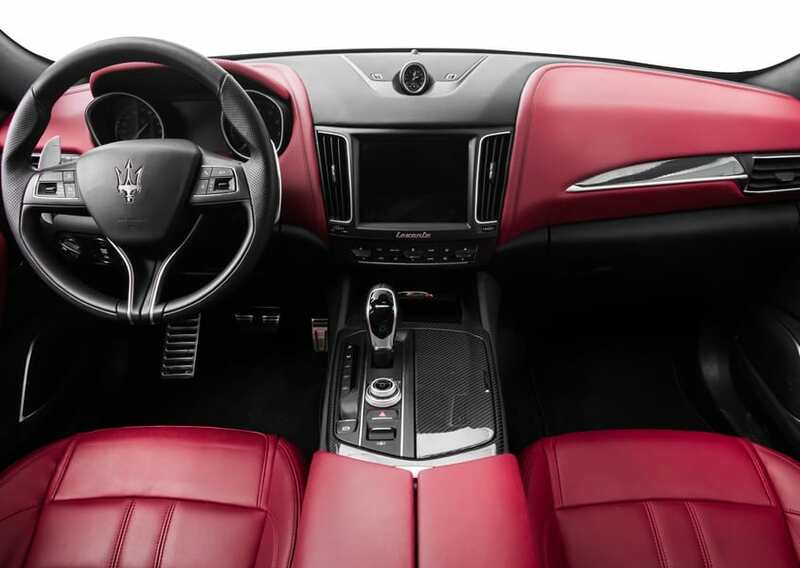 From ultra-soft leather seats to smart device integration, the Levante defines classic good taste and superior design. 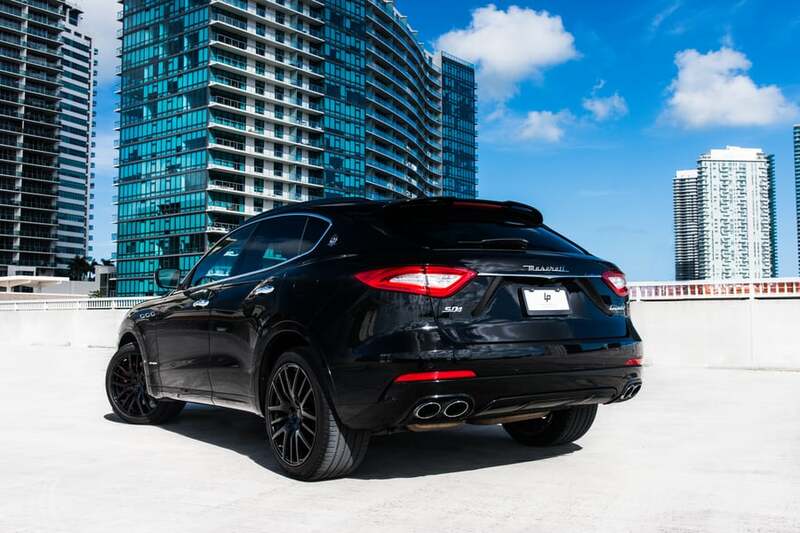 These are just a few of the features that make your Maserati Levante rental in Miami so outstanding. • Top speed clocks in at 188 mph. • V6 engine powers from zero to 60 mph in 4.2 seconds. • Maximum torque tops out at 5000 rpm. • All-wheel drive system handles every type of terrain. • Unique Skyhook adaptive suspension ensures a superior ride. 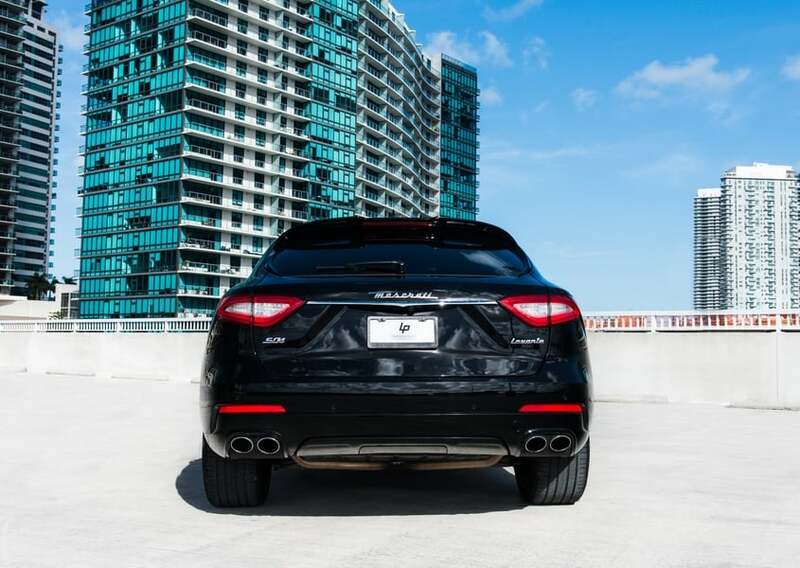 It’s our pleasure to offer the exceptional Maserati rental to Miami drivers who insist on traveling in style. 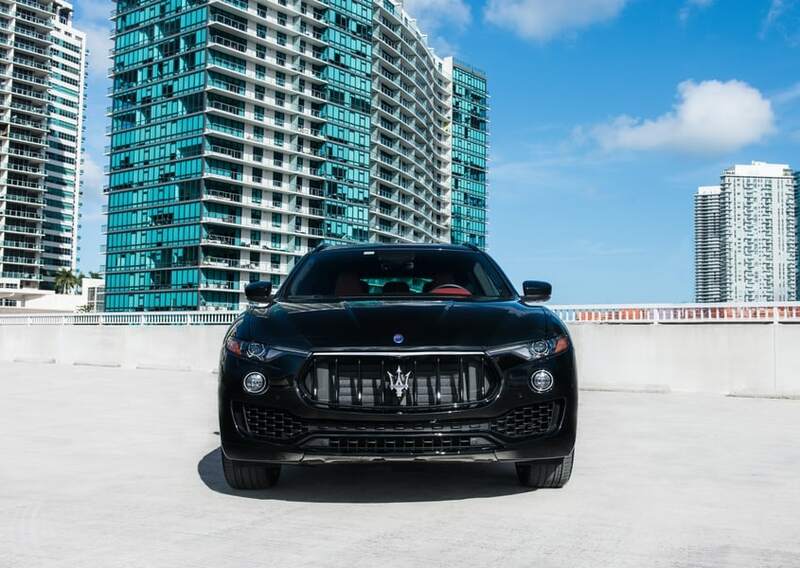 We’re proud of our sterling reputation as the go-to source for luxury car leasing. We look forward to putting you in the driver’s seat. 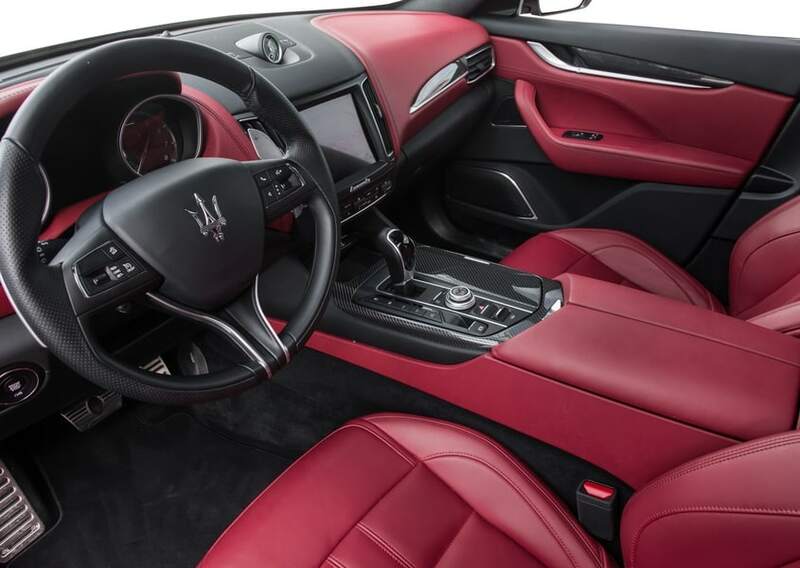 Contact us today for more information about this remarkably affordable Maserati rental. 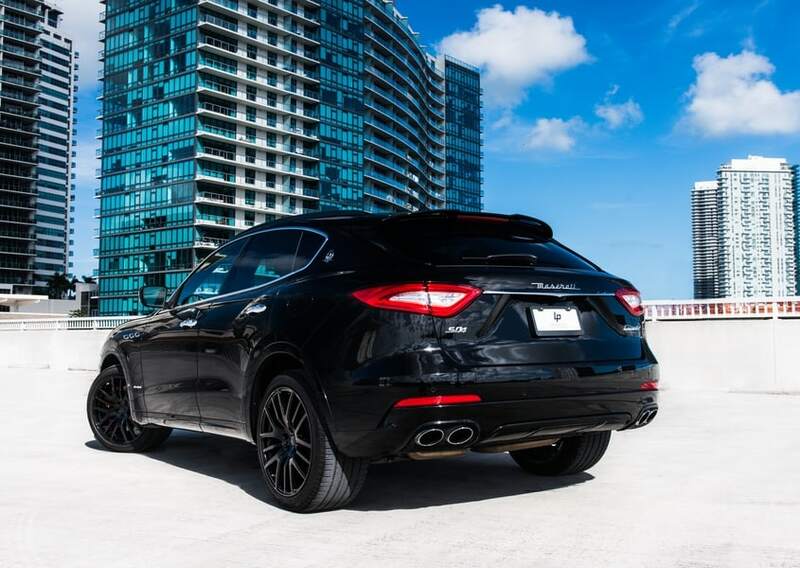 To drive this Maserati Levante into the Miami and South Florida sunset, call (786) 441-7392.